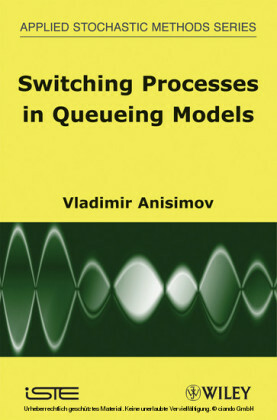 Switching processes, invented by the author in 1977, is the main tool used in the investigation of traffic problems from automotive to telecommunications. 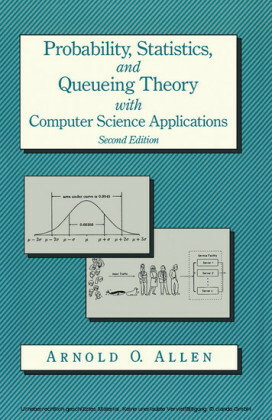 The title provides a new approach to low traffic problems based on the analysis of flows of rare events and queuing models. 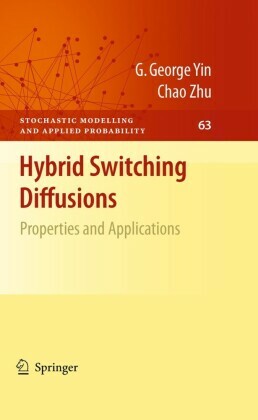 In the case of fast switching, averaging principle and diffusion approximation results are proved and applied to the investigation of transient phenomena for wide classes of overloading queuing networks. 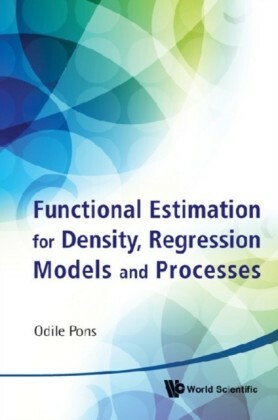 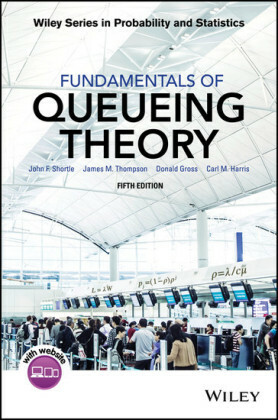 The book is devoted to developing the asymptotic theory for the class of switching queuing models which covers models in a Markov or semi-Markov environment, models under the influence of flows of external or internal perturbations, unreliable and hierarchic networks, etc. Vladimir V. Anisimov is currently Director of the Research Statistics Unit at GlaxoSmithKline, UK. 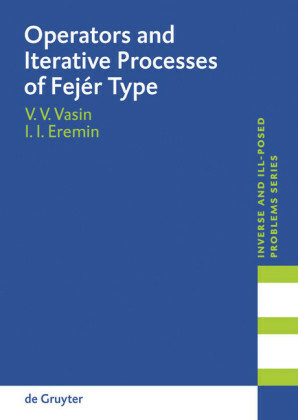 He has written about 200 papers, nine books and manuals in this area.